When people think of the holiday season, they often try to focus on maintaining their weight and not overeating. But did you know that you should also take care of your teeth during the holidays, too? Here are some foods and drinks to be cautious of this holiday season as they can lead to dental health problems. Of course, the first things that pop into your mind when thinking about foods that are bad for your teeth are sugary foods such as the beloved holiday candy or delicious, festive desserts. Eating too much pumpkin pie or peanut brittle can cause sugar build up that lead to tooth decay. To prevent damage, it is recommended that you brush your teeth shortly after enjoying these sugary holiday treats. Mashed potatoes, cheesy potatoes, pumpkin bread, or buttery rolls are all foods that contain starches. These might not be foods that you think of as affecting oral health, but in fact, the flours in these foods are as damaging as sugars and will affect your teeth. If cutting back on these foods is just not a possibility during the holidays, then again, be sure to properly brush your teeth to remove starches. Coffee is a go-to drink on cold holiday mornings for many people. Unfortunately, it is a potentially damaging drink as it causes teeth staining and discoloration. However, we understand that coffee is a must for lots of people, especially during the holiday months. 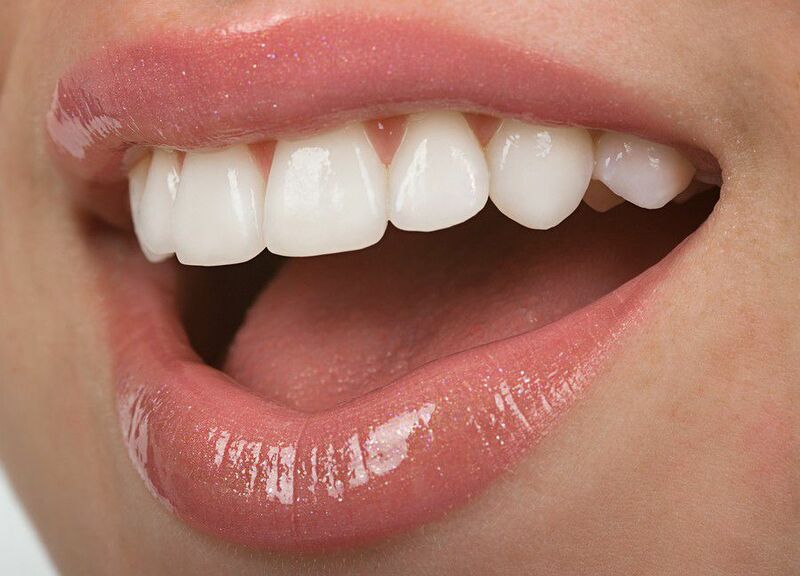 Remember, a visit to the dentist to whiten your teeth or Dental Veneers is always an option. What are the holidays without a little alcohol to add some festive cheer? However, alcohol is very acidic drink that can wear away the enamel on your teeth and cause discoloration. 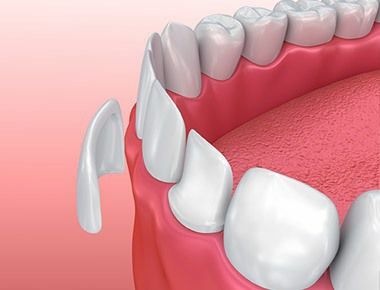 Without enamel to protect your teeth, they are more prone to cavities and other dental issues. If you do drink alcohol at holiday parties or events, be sure to drink water in between drinks to wash away the alcohol or brush your teeth often. 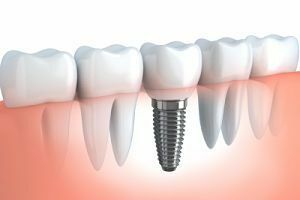 Should you find yourself with a smile that is less than perfect during the holiday season, Dental Veneers in Staten Island are always a great option to get that magical smile back. Contact Dr. Anne Gershkowitz of Sola Dental Spa to inquire about Dental Veneers cost so that you can flash everyone a winning smile this holiday season.